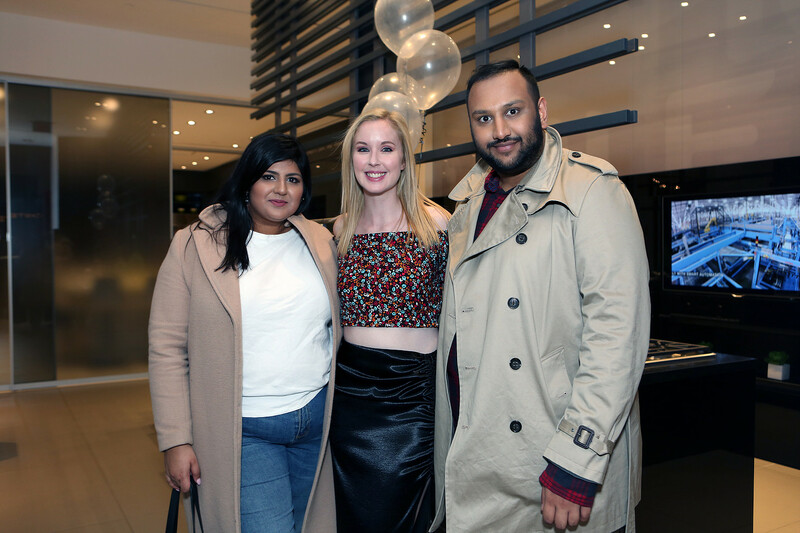 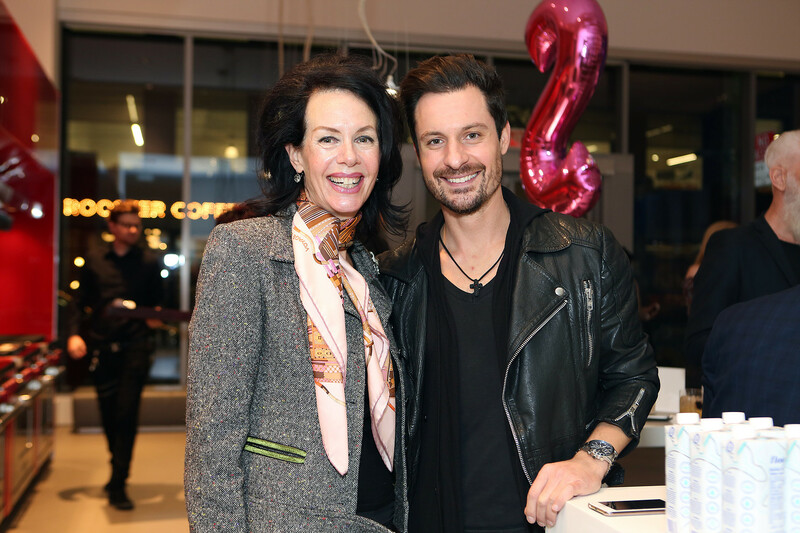 Last month local Toronto notables joined Toronto fashion blogger Meaghan Elizabeth of Fashion Savage to celebrate her five-year anniversary. 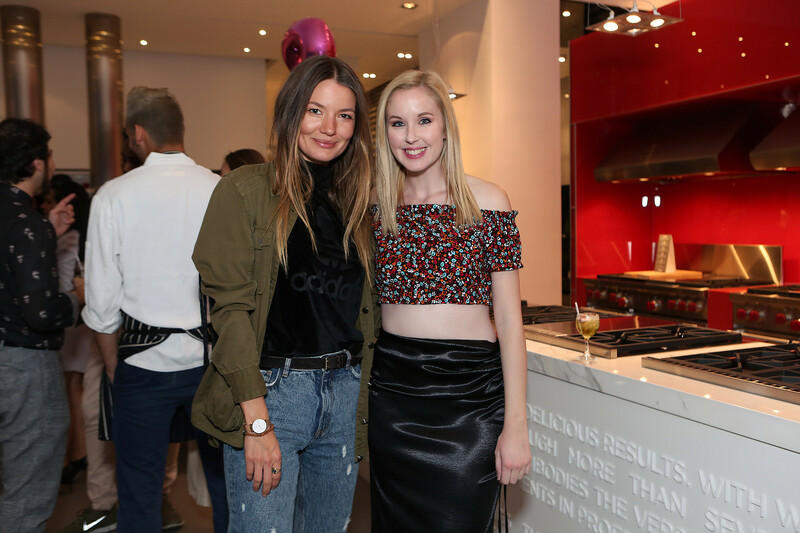 Through her blog, Meaghan brings a unique blend of styling, reporting, and academic experience to her role as an influencer within the Toronto fashion community. 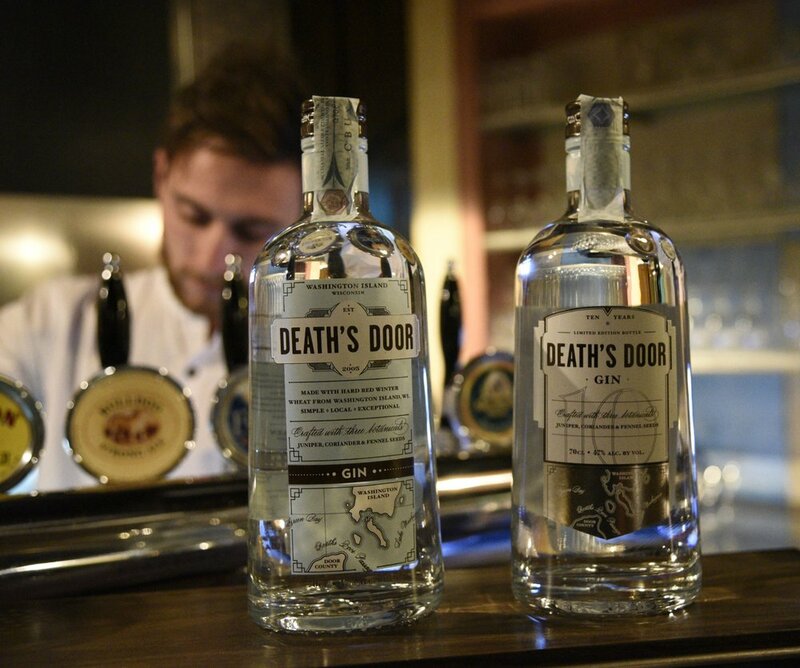 The “Social Savage” private party in collaboration with Death’s Door Gin, was hosted at the Sub-Zero and Wolf Showroom store and event space downtown Toronto and the guests were treated to delicious Gin cocktails by Death’s Door Gin, a Wisconsin based Gin now available at the LCBO. 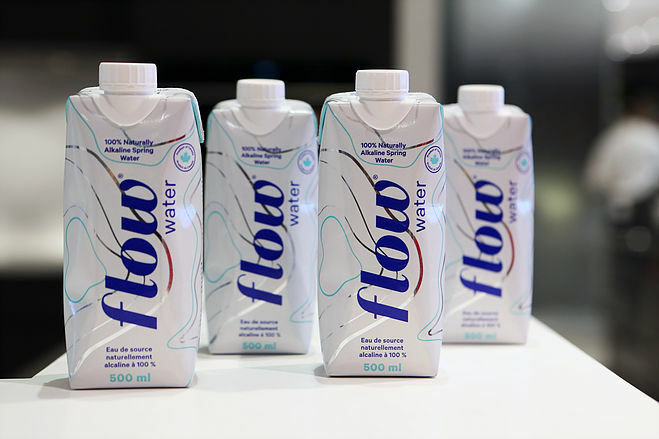 As well, Flow Water kept guests “mindfully” hydrated with their artisan Canadian spring water boasting an alkaline PH of 8.1. 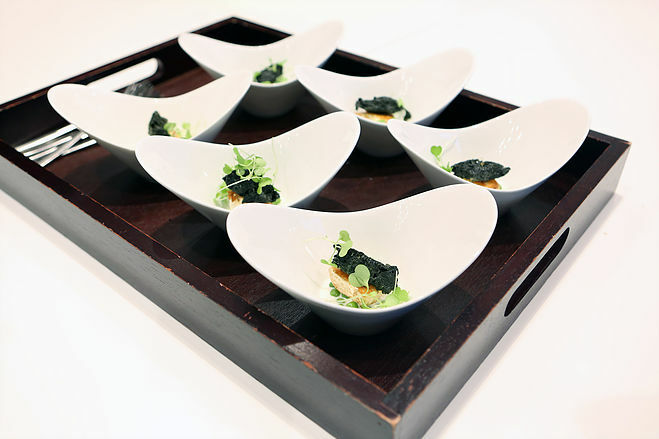 Meanwhile, Executive Chef Ivan Bekcic and his team prepared delicious hors d’oeuvres throughout the evening. 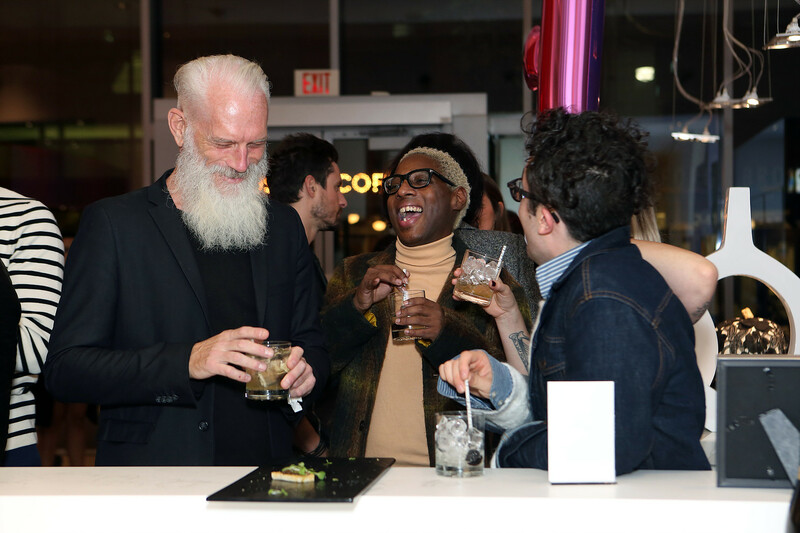 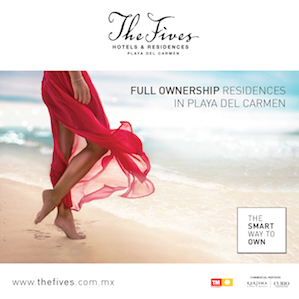 A successful celebration in commemoration of a notable five years of fashion contribution in the city.